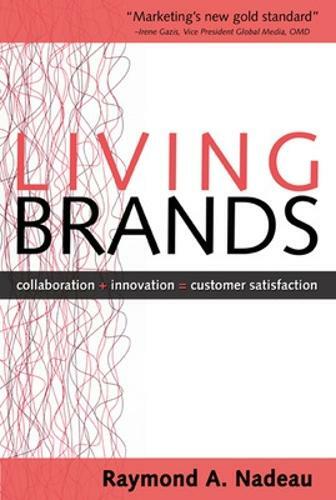 In an era of 24/7 marketing, companies are creating 'living brands' which speak directly to how consumers live, as well as what they buy. This revolutionary guide shows you how to tap into the hottest trends by taking cues from the customers. Raymond Nadeau, the mastermind behind Celine Dion's and Jennifer Lopez's fragrances shows how to search for alternative ways of connecting to consumers on deeper levels, breaking free of the focus group. By doing so, you can overcome the challenges where markets are fragmented along cultural, geographical, sociological, and aspirational lines.